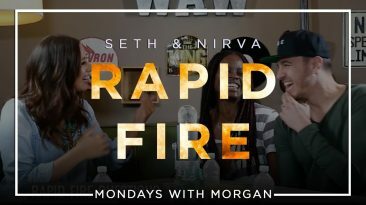 Morgan Shirey​ does a round of RAPID FIRE with Seth & Nirva​ on this week's Mondays With Morgan! 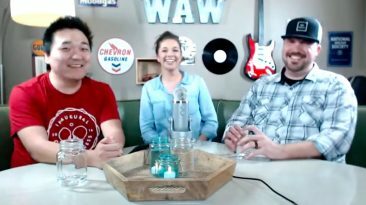 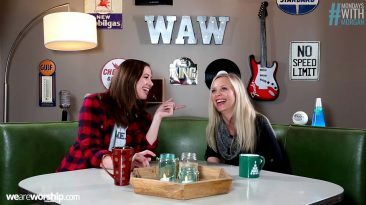 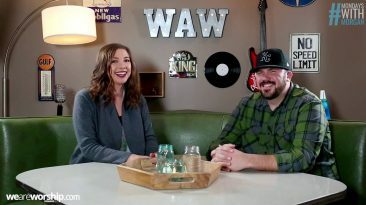 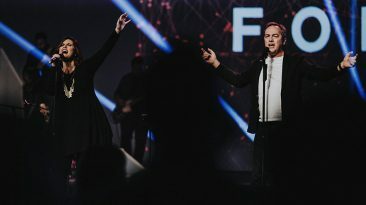 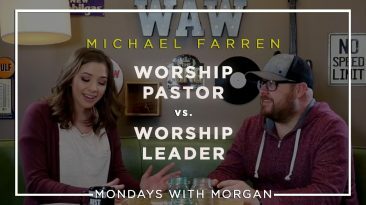 Michael Farren joins Morgan to talk about the differences between a worship "pastor" and a worship "leader" -- comment below with your thoughts! 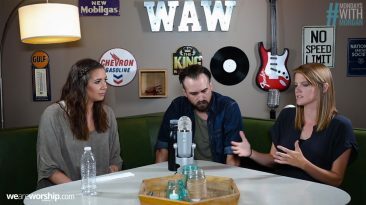 This week on Mondays with Morgan, All Sons & Daughters talk to Morgan about what they learned from Saint Therese while on their trip to Europe. 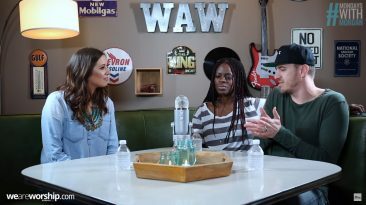 This week, husband-and-wife duo Seth and Nirva join Morgan in the studio to talk about their decision to record the song "Brother" for their album Never Alone. 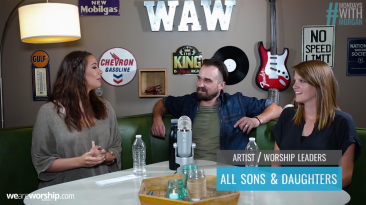 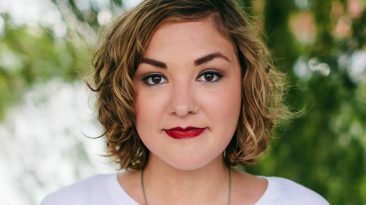 This week, Morgan Shirey is joined by worship duo Leslie Anne Jordan and David Alan Leonard aka All Sons & Daughters. 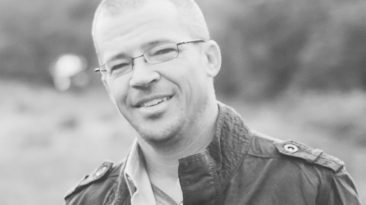 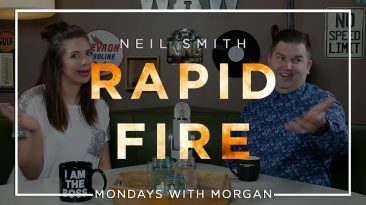 This week Morgan is joined by Neil Smith, International Director of Planetshakers, for some rapid fire questions on Mondays with Morgan. 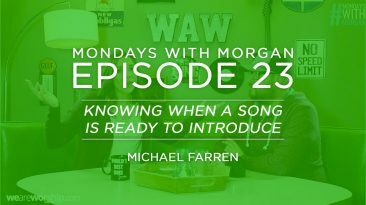 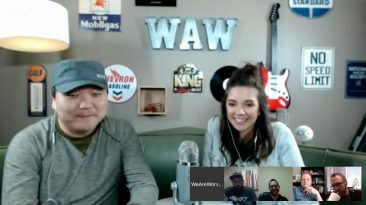 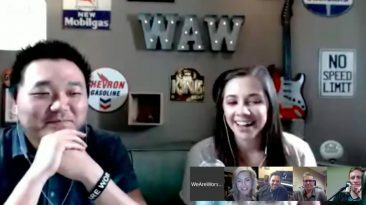 Join Wisdom and Morgan as they discuss worship team auditions with a handful of seasoned worship leaders. 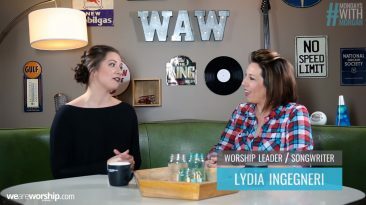 A conversation about why having the title of worship leader doesn't mean you function as one. 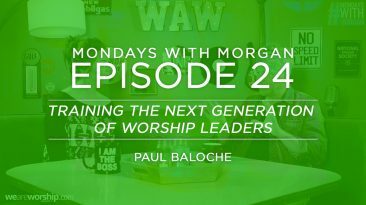 Songwriter and Worship Leader Paul Baloche joins us to give advice for training up the next generation of worship leaders. 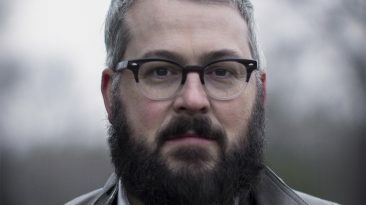 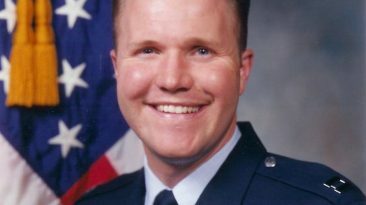 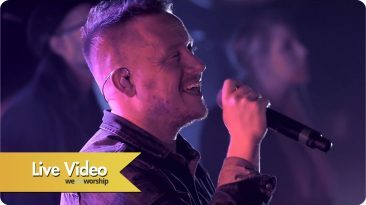 In this special episode of We Are Worship, hear stories of God at work in Iraq from Dr. Jason Peters, Associate Vice President of Connection for The Voice of the Martyrs. 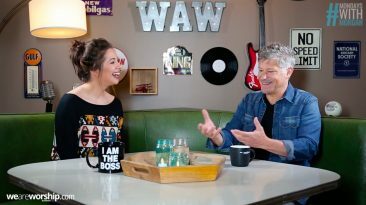 This week on Mondays with Morgan, worship leader/songwriter Paul Baloche shares why and how he records worship albums in different languages. 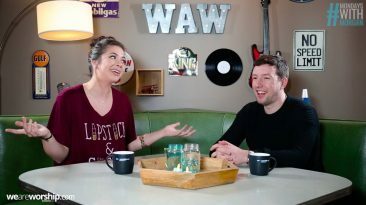 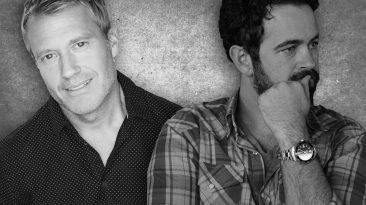 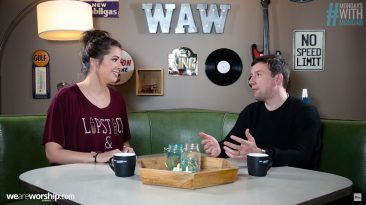 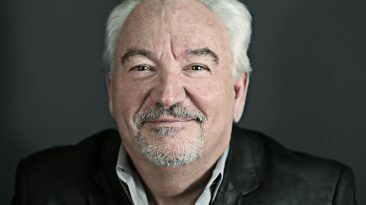 This week, Chris Lawson Jones (A&R of Integrity Music Europe) joins Morgan to share his thoughts on the differences and similarities between US and UK worship.